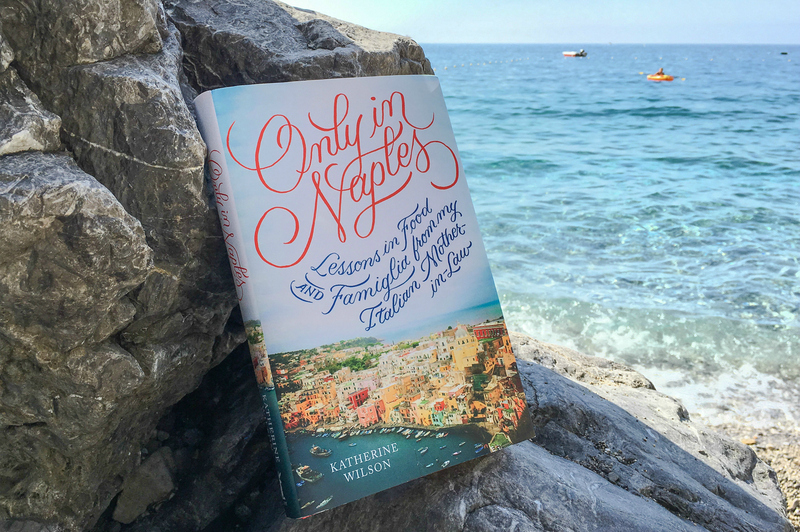 Given my passion for reading and great love of the Amalfi Coast, as soon as I saw the title of Katherine Wilson’s book Only in Naples: Lessons in Food and Famiglia from my Italian Mother-in-Law I knew it would be a book I would enjoy. And I certainly did! With Katherine’s engaging writing style and lighthearted yet perceptive look at her experiences in Italy, it was the perfect beach read this summer. The book follows Katherine from her arrival in Naples as an intern at the U.S. Consulate in Naples to meeting her husband and being welcomed into his family. As the title suggests, there are many lessons along the way, and I enjoyed seeing how her relationship with her mother-in-law grew and developed over the years. Naples has always fascinated me, and I loved the glimpse behind the scenes of family life and the author’s impressions of the city over the years. She captured the spirit of Naples when she wrote, “I should have realized by then that in Italy, and particularly in Naples, anything is possible. Magic happens.” Some of that magic filters through her stories and fills the pages with that intoxicating blend of light, chaos and vibrancy that is Naples. The “Lessons in Food” part of the title carries through the entire book, and will most certainly have you hungry along the way. Knowing that readers would be tempted the stories of her mother-in-law’s cooking, Katherine painstakingly documented some of her best recipes that she lovingly writes about in the book. So as soon as you’re done reading you’ll be ready to tie on your apron and get to work whipping up the dishes in your own kitchen! 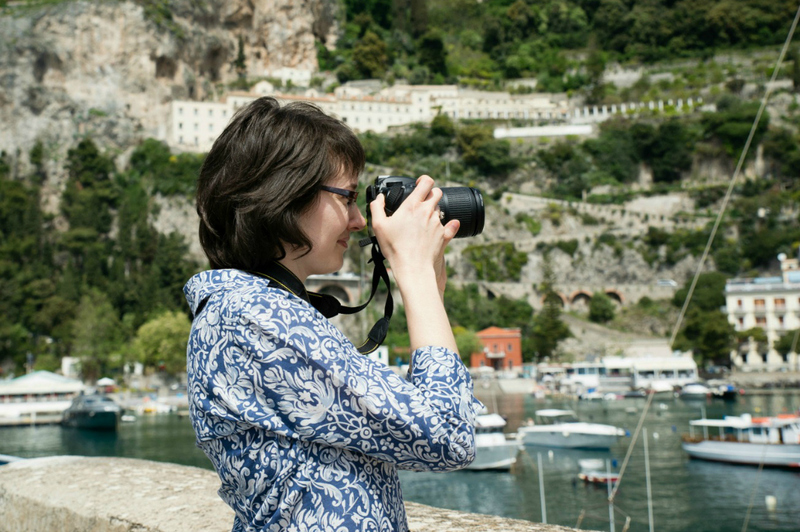 While sometimes the Amalfi Coast feels very different from Naples, some of Katherine’s stories really resonated with my life here and had me laughing out loud. For those of you Amalfi Coast fans, there are even some stories about the author’s summer holidays in Positano. If you love Italy, and especially the Naples area, put this book on your reading list. Food, family, Naples – what’s not to love?